- Jena and Dave are awesome! They made selling my house a breeze. Also, the advice they provided throughout the process was honest and I felt it was always in my best interest. Overall, it was a great experience! - This was, by far, the best and easiest experience buy or selling a house, we have ever had. Jena was absolutely amazing. She has an excellent knowledge of the market and worked to get us the best price for house. Whenever we had a question, concern, or issue, Jena promptly provided answers and was always professional. She worked to save us money and flexed with our hectic schedule. If we ever move back to Vegas, we won't hesitate to give her a call. - Jena was amazing to work with. She was so patient with us during the buying process since we were moving from another state and had SO many questions! She made the home buying process easy and smooth and she helped us find the perfect home. - Jena was very skilled, knowledgeable and professional, yet so personable and easy to work with. She made the buying process easy. Jena easily helped us navigate any speed bumps, and thoroughly explained any questioned we had. She was really great to work with!! - Jena was professional, efficient and organized with helping us look for a place. We had particular requests and she was able to find a place for us in time. We hope to use her again as we look for a house int he future. Highly recommend her and the company!! Working with Jena was a pleasure. She made everything very clear, and was so easy to work with. My home sale went incredibly smoothly. Thank you! Jena and her husband did an excellent job of helping us sell our home plus find a different one. She helped us work thru everything as things are done different here than in the Midwest. I would recommend anyone to use them. Thanks again. Jena is fantastic! She is a sharp and exceptional realtor. But she's easy to talk to and a dream to work with! This team has your best interest at heart and are extremely professional. Dave and Jena are great. We were moving overseas and trying to sell our house at the same time. Dave and Jena came to the rescue to make sure we were taken care of. It meant a lot to us and I know I can always count on them. Jena and David are amazing agents. They are genuinely honest people who strive for nothing less than the best for their clients. They were patient and accommodating with our needs while we were searching for a home in Las Vegas from across the country. They are very knowledgeable of the market of various communities in the greater Las Vegas area. I highly recommend them, you won’t be disappointed! Jena helped us buy and sell our home, and made the process of it all very easy. She’s very helpful and went beyond what we were expecting of her. She was very accommodating and always answered our concerns in a timely manner. She’s an amazing agent, very professional and knowledgeable. We’re so glad she was the one we trusted for these life changing events. Jena and David are amazing agents that help and explain every aspect of the buying process. Even after all of the paperwork is done, they continue to check in to see if I need help with anything. As a first time home buyer they made something that could be very confusing and overwhelming, a simple and low stress experience. Highly recommend this team. Jena and David were fantastic! Home selling/buying is inherently complicated and stressful, but they made the entire process of selling our home simple and stress free. 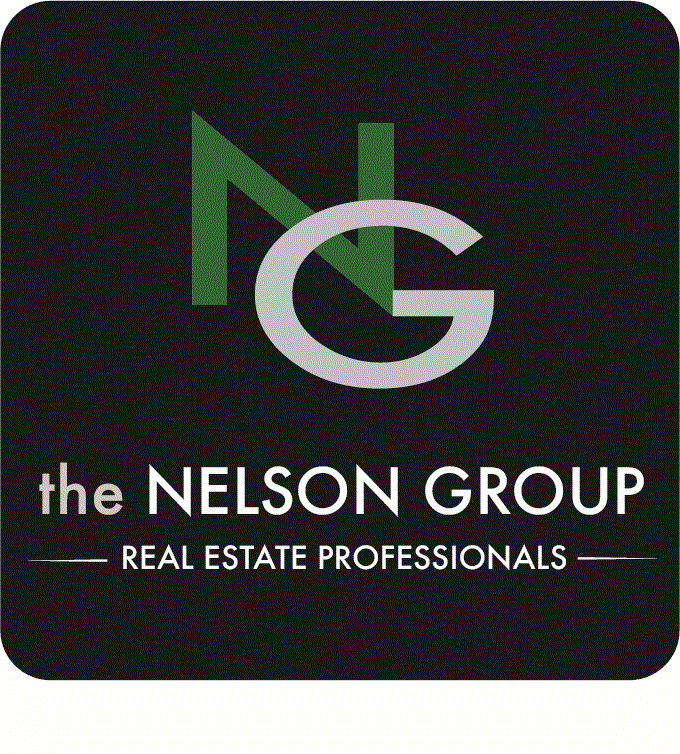 I could not recommend them more for any and all of your realty needs. You can absolutely trust their experience, their knowledge, and their advice! I would without a doubt call them again if I ever move back to the Vegas area. Great experience selling our house. Provided an attractive and high quality on-line listing. Jena had a good understanding of the market that allowed us to get on contract quickly and professionally handled some curve balls from the buyer. Jena was very professional and easy to work with. She came to all meetings prepared with knowledge of the area market and helped ease our stress about selling. Jena answered all the questions we had and provided background information when answering questions, which demonstrated her knowledge on the topic. Jena helped us sell our house quickly and for above our asking price. She helped make it very smooth and painless process. We would completely go to Jena again for help buying/selling a house in the future. My wife and I thoroughly enjoyed working with Jena. She was very knowledgeable and helpful. It was always easy to get ahold of her and have any questions answered. We highly recommend her. It was a pleasure to work with David. He is very knowledgeable and motivated agent. He worked hard to find exactly what I wanted and I always felt confident that he had my best interest in mind.